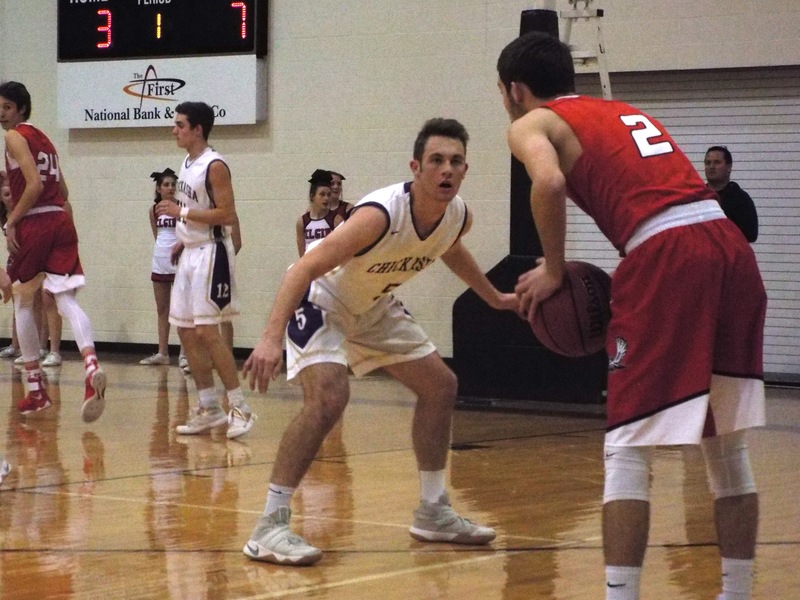 I recently conducted an interview with Chickasha Sr. Brock Henderson. Henderson will be heading to the University Of Oklahoma next fall where he will begin a new chapter in his life, as a member of the Sooners baseball team. While baseball is Henderson’s choice for the future, I wanted to discuss basketball with him as he just reached the 2000 point milestone for his basketball career. Q: Growing up who did you admire the most? Why? Q: What is your favorite basketball memory? Q: What is your normal routine before a basketball game? Q: What is the best advice you were ever given? And by who? Q: How do you want your teammates to remember you? Q: What part of basketball comes easiest to you? Q: Explain the feeling knowing you scored your 2,000 point here at Chickasha? Q: What area do you think you’ve most improved in? Q: What made you choose baseball over basketball?